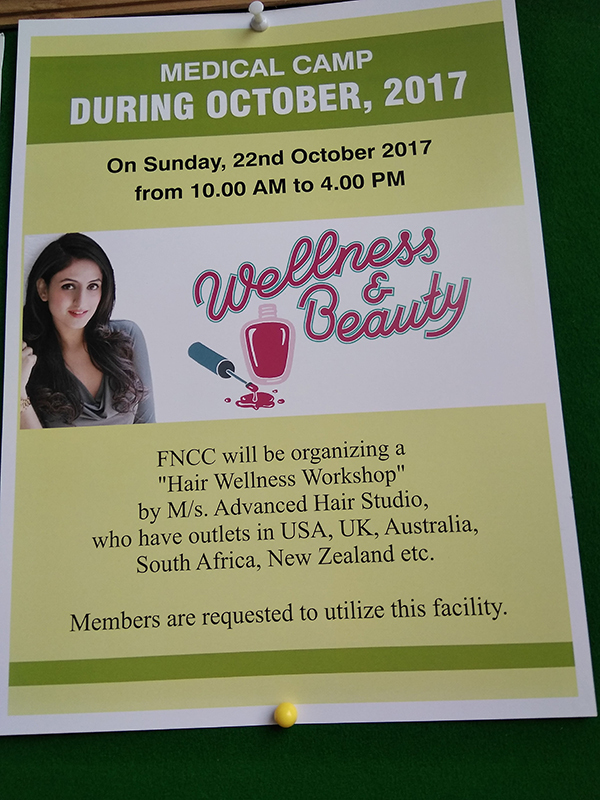 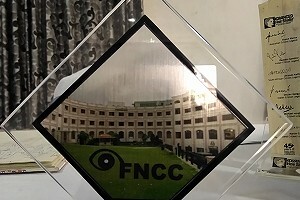 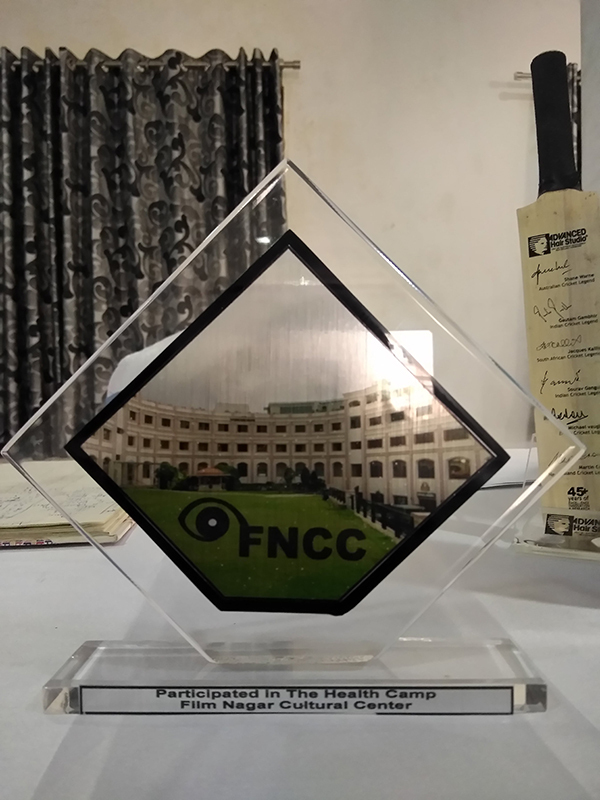 The FNCC – Film Nagar Club Centre was one centre where a large number of health and wellness activities are done for its patrons by them. 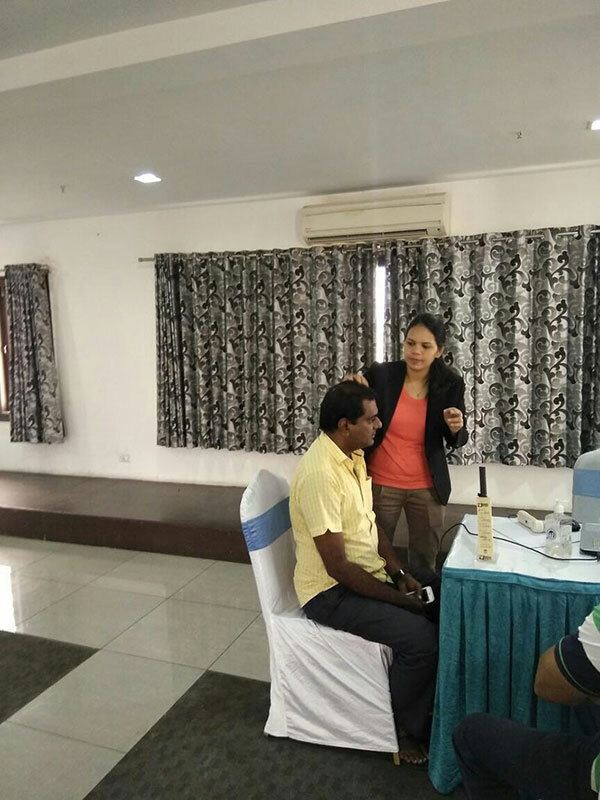 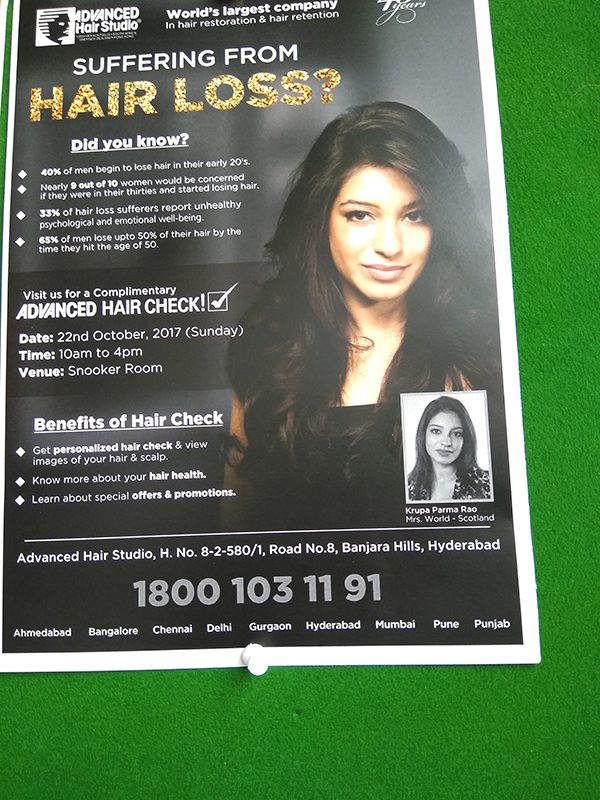 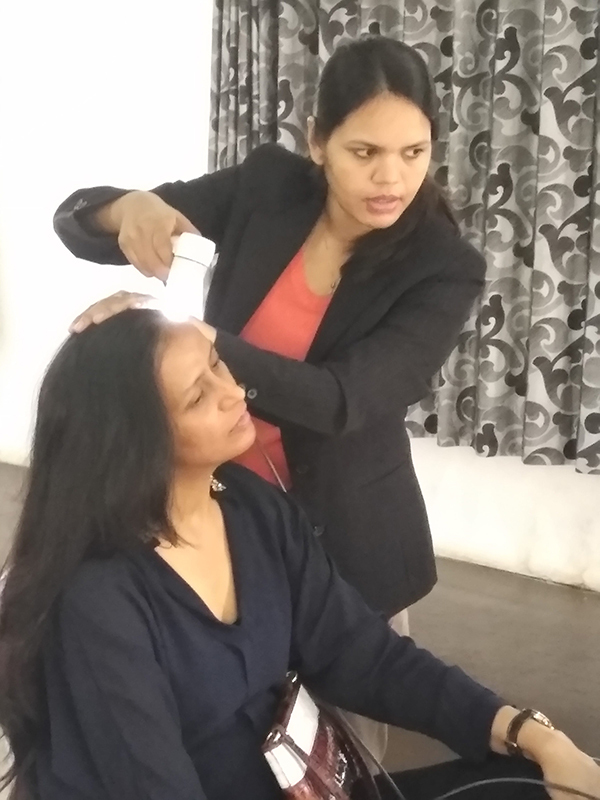 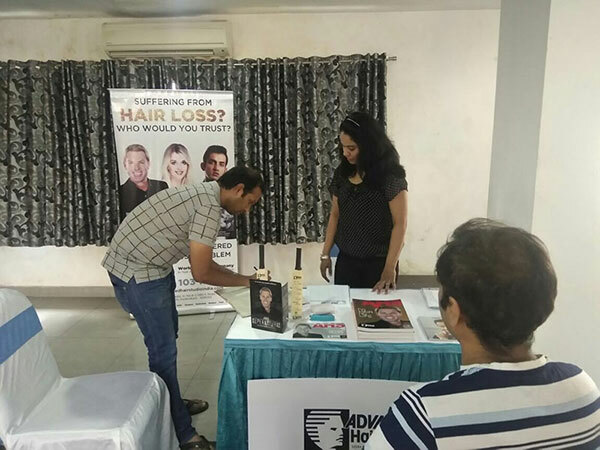 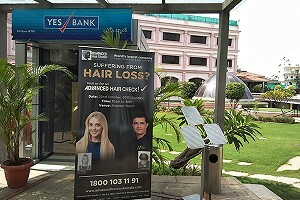 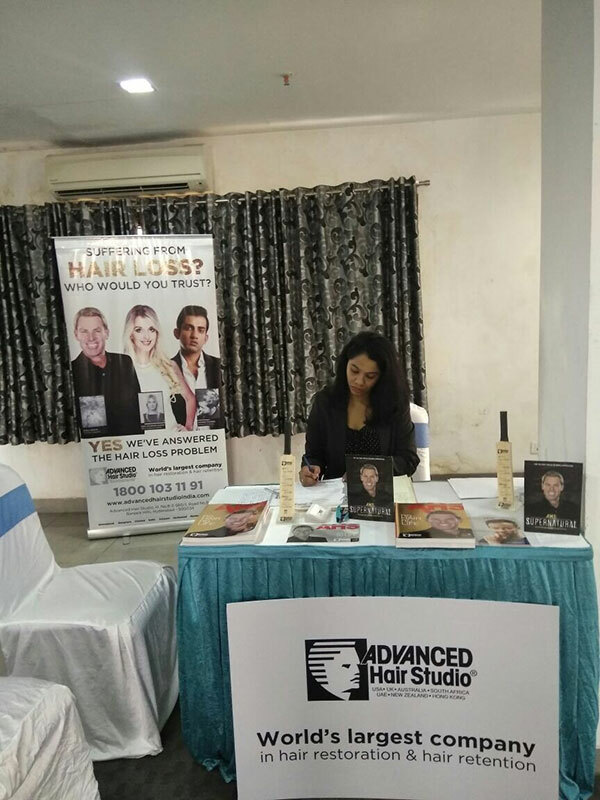 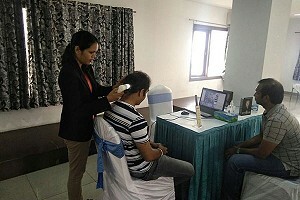 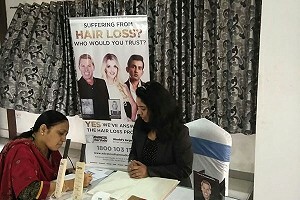 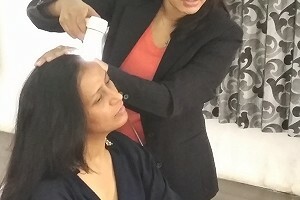 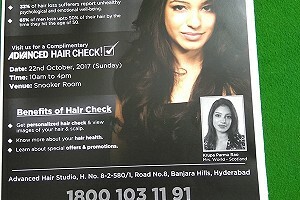 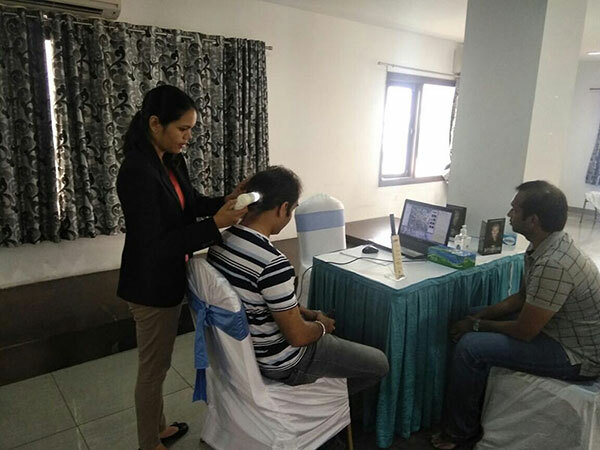 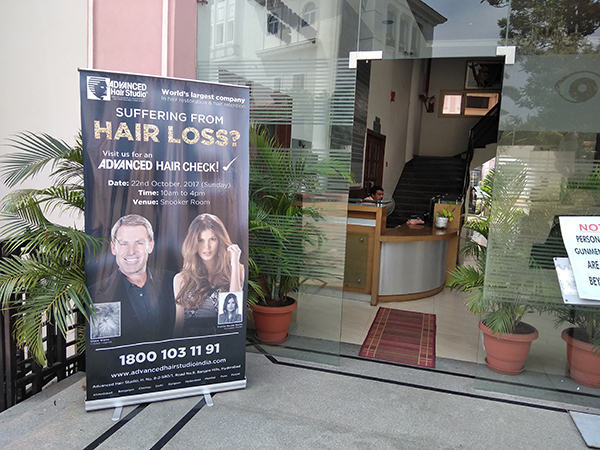 On one such occasion the Advanced Hair Studio team of hair loss experts in Hyderabad got a chance to help their patrons to get a detailed understanding of the concerns they faced pertaining to hair thinning or hair loss. 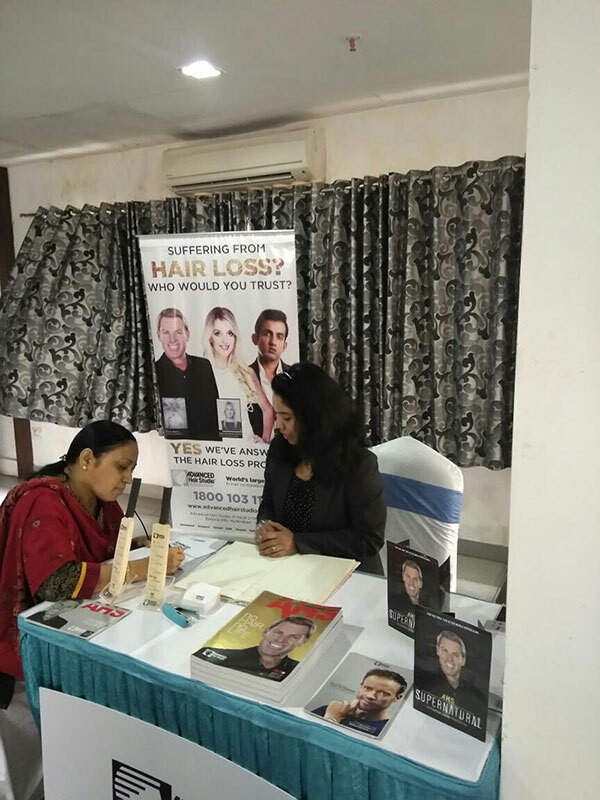 What most of us do not realise that the process of balding is not a short duration ailment but a prolong concern that affects majority of men and women these days in some manner or the other. 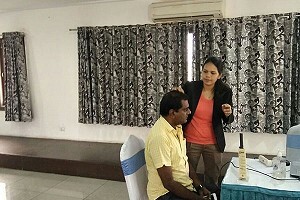 In order to know the early signs of the issue at hand it is vital to build on one’s knowhow of the possible issues seen on a generic basis. 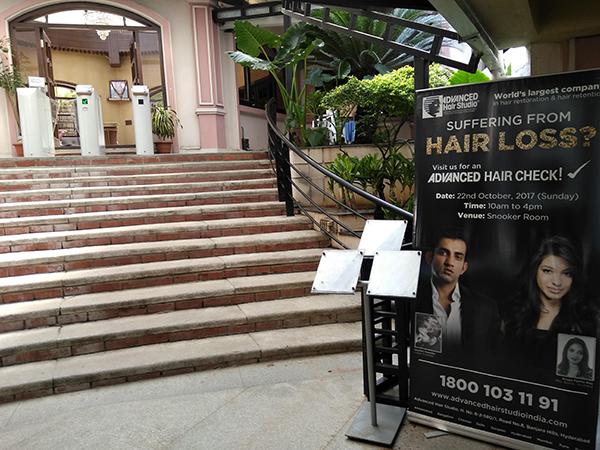 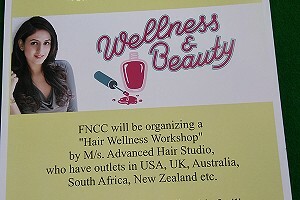 This is where the FNCC event that was organised at the centre’s premises played a major role in getting these men and women to not only talk about their concerns but also have things understood first-hand by being able to look at their scalp and hair health with the help of the customised Advanced Hair Check. 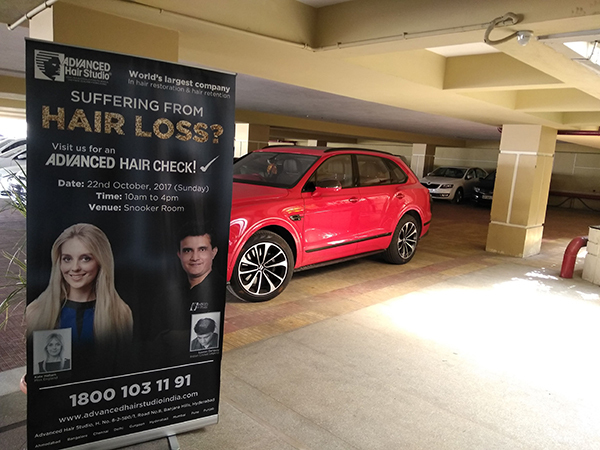 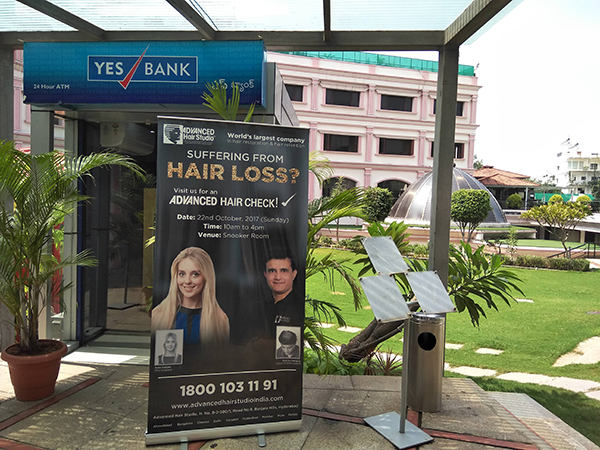 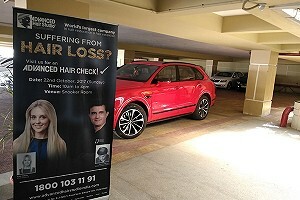 The participation by the patrons at the club help our team of hair loss experts’ in Hyderabad also realise a few facts pertaining to the various reasons that the issue goes undetected for a majority of us. 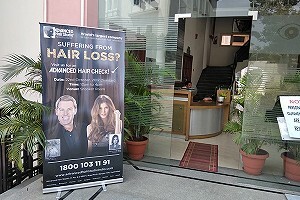 The primary reason being the fact that the concern rarely flairs up to an extent which results in immediate hair loss issues. 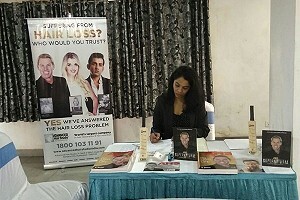 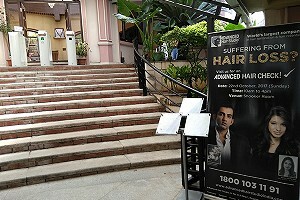 The process of hair thinning and hair loss is generally seen to be a silent killer of many sorts.